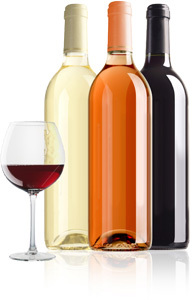 Are you looking to increase your wine sales and revenue? Wine coasters are a highly-effective way to create brand awareness and increase sales. Our wine coasters are made with the highest quality in mind and they're an extremely affordable way to advertise your brand and promote product awareness. There are a number of great ways you can put our wine coasters to work for you. Provide our wine coasters customized with your logo or image free to local fine dining establishments to increase sales and promote brand awareness. Our wine coasters are a great way to advertise and brand your products and services. Our wine coasters can help you increase sales and revenue. Use our wine coasters to get your message across to your target audience in an effective and cost-efficient manner.